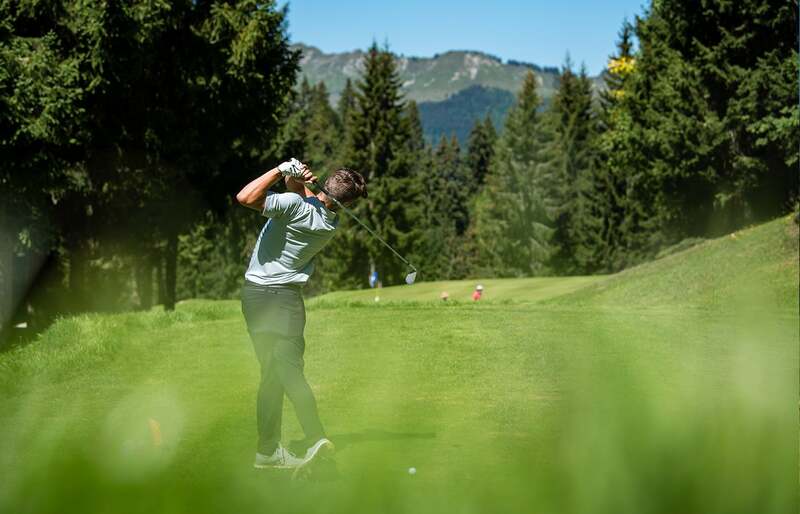 Les Gets Golf Club is part of the Golfy network, the largest network in Europe with over 150 golf clubs in 6 countries (France, Belgium, Luxembourg, Germany, Switzerland, Spain) and over 130 partner accommodation providers! The Golfy ecard is a loyalty card, valid for a year, which entitles you to discounts and benefits all year at every Golfy location. As a member of Les Gets Golf Club, you receive the Golfy Indigo ecard for free! Further information on the Golfy website!